A resume headline is also known as resume title and it is a brief phrase highlighting your value as a good applicant. It is situated at the top of the paper, under the name of the applicant as well as contact details. The headline allows the hiring manager or employer to check out that you are the perfect candidate in the job position. Check these tips in writing headline for resume. Keep it concise: Resume headlines must need to be brief phrases and it must not need to be a complete sentence. The goal in writing the headline is to state your value as a good applicant. Longer phrases will defeat the purpose of writing a headline. Use keywords: It is essential that you demonstrate your experience or skills that are related to your job application. There are words that you see on the job application and using some of those words are good idea. As much as possible, you need to use job title in your headline so that it will be catchy. Write a new headline for every job: Even though you need to spend much time thinking or writing new headline for every job, it is worth when you are accepted. A new headline for every position is required. The time you read the job listing, begin listing your experience, attributes and skills to make you a strong candidate. You also need to incorporate it in your headline. Checking out some resume headline examples on the internet will help you because you have a guide on what words to include and what you should not include. You are lucky because this page gives you some examples that you can use. Resumes headline is similar to resume profile. It gives a brief summary about the candidate’s qualifications. On the other hand, resume headlines composed of only one brief phrase while resume profiles are small paragraph or a series of bullet points. Keep in mind that headlines are more attention grabbing compared to resume profiles. Candidates can include both resume profile or resume headline in their paper. They can include the headline to attract the employer and they can include the profile in providing more information. 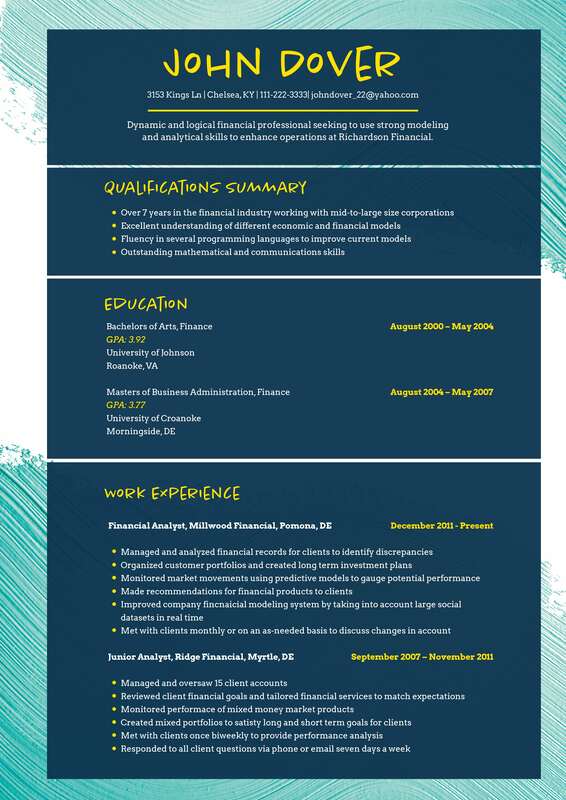 There you have the resume headline ideas that you need to know in writing a good headline of resume. You need to remember all the tips so that you can submit a high quality output.